Located in the episodic hub of TN, India in Chennai - GoWebEz is a WEB UI/UX and DIGITAL MARKETING firm that sources the world wide WEB as the sole platform to fabricate and drive businesses from miniature start-ups to global enterprises to their top potential. 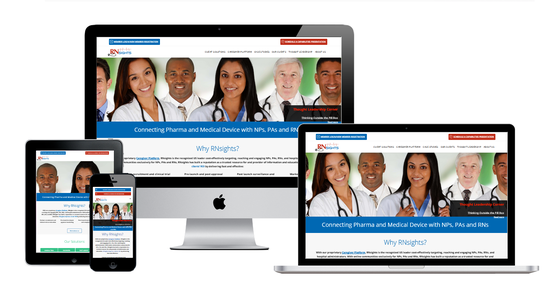 Got the design mockup covered but you need a coder to convert your visual to a website? Our slicing gowebezians are specialized in converting psd or other design files into responsive code via HTML5, CSS3, and the updated Bootstrap4. Got the design mockup covered but you need a coder to convert your visual to an email template? Our slicing gowebezians are specialized in converting psd or other design files into responsive code via HTML5 and CSS3 via table based to sync well with outlook browsers too. We broadcast your business purpose not to everyone and anyone, but to a targeted population that could value from your products or services. It’s not about the quantity of arrows thrown out there so much as it is the ratio of those arrows that put a dip on your target. Quality Assurance is a strict process that we meticulously implement at GoWebEz. 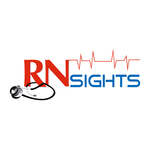 Through this, we target to guarantee that our professionals execute a round of quality checks during data entry to verify and reach the maximum potential accuracy of data. Microsoft Office & OCR are two of the tools we are expertised in. We would like to think you would consider us just because we are GoWebEz. But let's be realistic, you want PROOF. These are our recent favorite projects. If these aren't enough to satisfy your curiosity in our expertise, our portfolio page should do it! 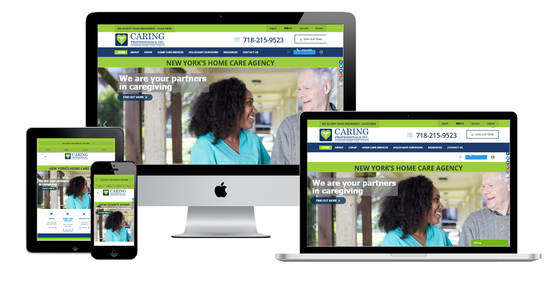 Caring Professionals, Inc. is a growing homecare agency focused on helping older New Yorkers live safely at home by providing home health aides, companions, consumer directed personal assistant support services and social day care. 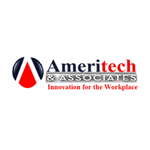 Ameritech strives to help business owners develop a solid foundation and business strategy so they can be successful. We will work to improve sales, productivity, organization, company culture, and employee relations. 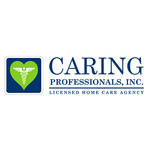 Find out how we can help you and your business today! 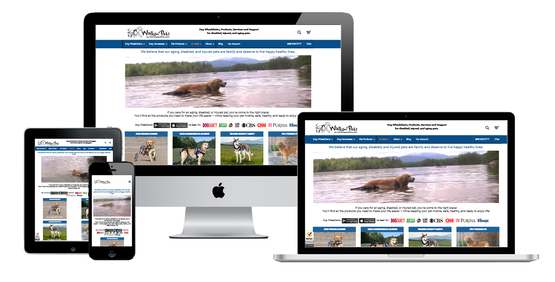 The purpose and mission of Walkin’ Pets is to help people learn that there are alternatives to euthanasia. An elderly, disabled, or injured pet can often live a high quality life for many years if they get the little help that they need, such as diapers, a rear-support leash, or a wheelchair. Be it food and beverage, transporation or education, hospitality and healthcare, or so on... here at GoWebEz you'll discover specialized solutions to your domain specific requirements. 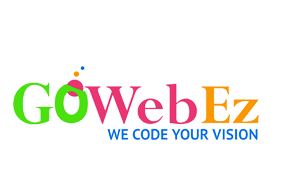 GoWebEzians have all the elements to design stimulating Websites and digital marketing suites that create customer dependence and insatiable covets. Our designers visions are always inundating. Our creative web artists craft up innovation with artistic originality, concept, aptitude and functionality that reflects your Web and Mobile personality and business. 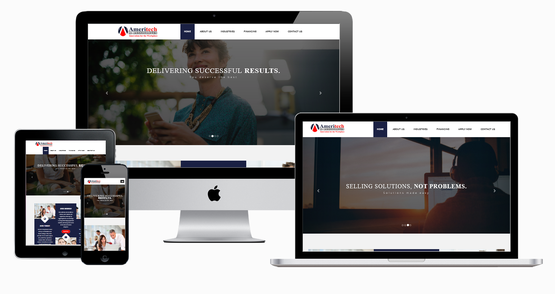 Our techies are constantly discovering and enquiring new and innovative approaches to design corporate websites, push through the global market and promote them out to your target market.